When a tsunami hit Sumatra, Indonesia last 2004, help and assistance were only received after a day or two as people were too absorbed to capturing the huge waves splashing the seaside than to report to authorities. The government of Jakarta has already expressed grave disappointment on how the citizens have handled the situation in the face of great calamity. Most experts are also concerned of the worsening phenomenon as adaption to mobile technology grows deeper. 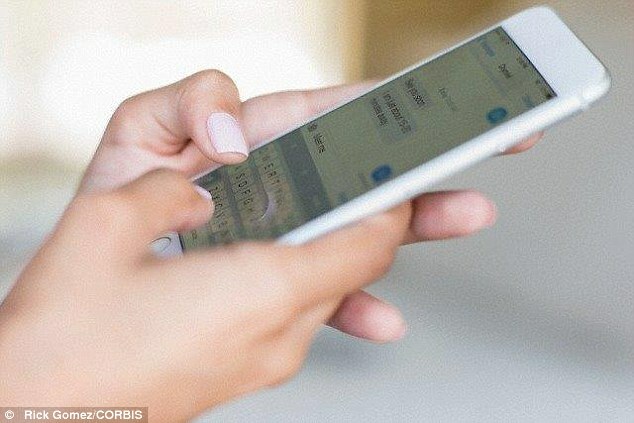 Different government entities also support the use of mobile phones on health advocacies despite its’ own warnings of the danger of overexposure in its usage. For instance, the government of Ghana has opened text line at the times when counterfeit medicines are causing high mortality rate in Africa. One free text to confirm the bar code of a particular drug can determine whether it is legit. Despite all the attention and money being poured into mobile health, it is this area in particular in which serious privacy concerns arise. In Ghana’s case, drug counterfeiting continues to increase while the government’s effort is set aside. More critical thought about mobile phones and their rights’ implications is urgently needed; the risk that development initiatives unknowingly create legacy systems to aid impermissible surveillance or other rights-limiting regimes is significant.